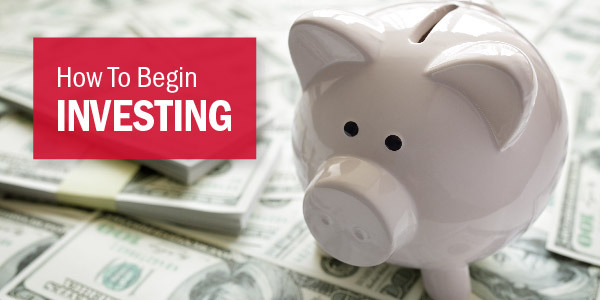 You actually could end up paying less money by transferring your balances now. 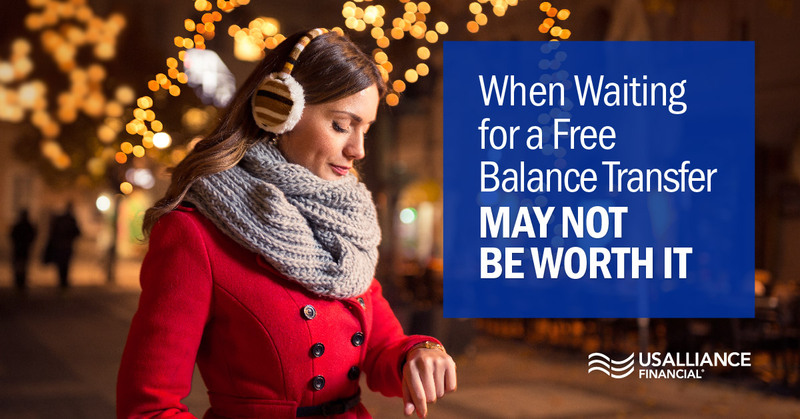 Even if there isn’t a promotion anytime soon, the balance transfer fee could cost a lot less than paying the growing monthly interest costs each month on your credit card. With a significant interest rate difference, you could end up paying more on your APR by drawing out your payments than by making one transfer with one fee. For example, a $10,000 balance at a 19.9% APR for “Credit Card A” will pay $974 in interest in 6 months. The same balance on “Credit Card B” at a 9.49% APR would pay $455 in interest in that same period. Right now, if you transfer the $10,000 balance from “Credit Card A” to “Credit Card B,” you’d pay a 3% balance transfer fee totaling in $300. 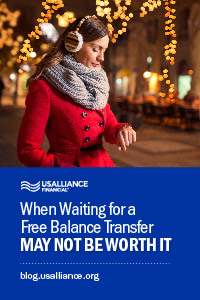 Waiting 6 months for a free balance transfer promotion would cost you $519 more in interest, when you could have just paid $300 to make the transfer. You’d ultimately end up saving $219 over a 6-month period. In this case, paying the 3% balance transfer fee is a much better choice. You don’t necessarily have to transfer the entire balance of “Credit Card A” to “Credit Card B” either. You can keep a balance on both. Your 3% transfer fee ends up being paid to the card you are transferring to. So in this case, you pay the 3% to “Credit Card B.” Does this make sense? You can use this calculator tool to see detailed breakdowns of payments at different interest rates. Plug in your own numbers to see what is a better option for you. Remember, the wait for a better rate might not be worth it. When it comes to comparing the interest amount you’d pay while waiting for a promotion versus paying the balance transfer fee, take a hard look at the numbers. 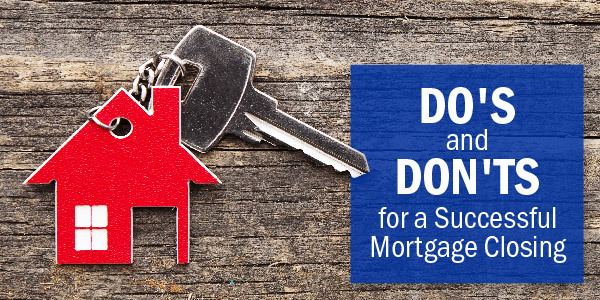 The one-time balance transfer fee could end up costing you a lot less in the long run rather than letting the interest build. You can transfer balances to your USALLIANCE Visa® credit card and you might end up paying a lower rate, depending on your creditworthiness.